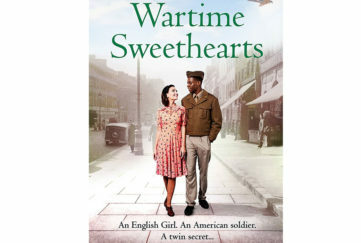 When waitress and aspiring writer Zoe Chapel meets Daniel Barton, a man nine years her senior, she falls swiftly for his sophisticated charms. He wines her and dines her, showers her with compliments and gifts and encourages her ambitions. Despite her flatmate’s forebodings that he is just a bit too perfect, she is soon living with him, then married to him. The opening of Kiss Me Kill Me introduces us to Zoe as she is desperately planning her escape from a man who controls every aspect of her life from what she eats to what she wears, even monitoring her mileage so that he knows she is going only to the gym and the shops. Alone and friendless, it seems she has nowhere to turn. Why has she decided to run now? Well, it is no longer just about her. Zoe is pregnant and determined to save her unborn baby from the life of physical and mental abuse that she endures. But as Zoe makes her plans, it seems that Dan is making plans of his own. He is as keen to be rid of Zoe as she is to be rid of him. But he is not prepared to just let her walk free. For Dan, only Zoe’s death will do! And so begins a game of cat and mouse for both protagonists in this deadly story of love gone wrong. What a tale of twists and turns! Just as it seems Zoe has escaped, a switch to Dan’s viewpoint leaves the reader gasping and wondering what more evil he has done. 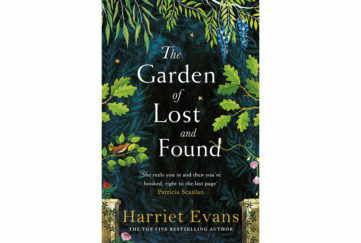 And then we discover that Zoe wasn’t quite as alone as she led us to believe – and Dan had better beware of the person who has been helping her. Oh my goodness! Can anyone trust anyone in this masterful twisty tale? All I know is that I couldn’t stop reading it. 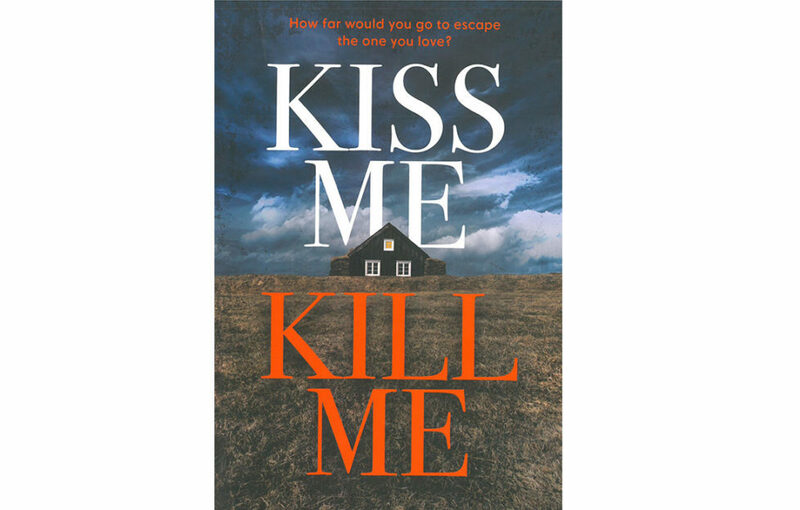 Kiss Me Kill Me is fast paced, very well-plotted and utterly unpredictable. 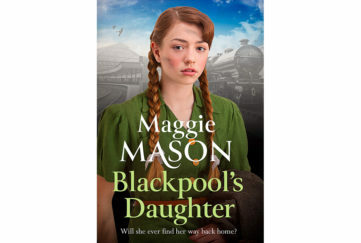 A suspenseful thriller that leaves you gasping at the skill and cunning of the heroine, the villain, but most of all the writer who delivers a bold, audacious plot for his reader’s delight.